A wonderful and very practical kitchen device which would be a godsend since my hands are impacted with arthritis and torn tendon. I would use it for many purposes. Thanks. 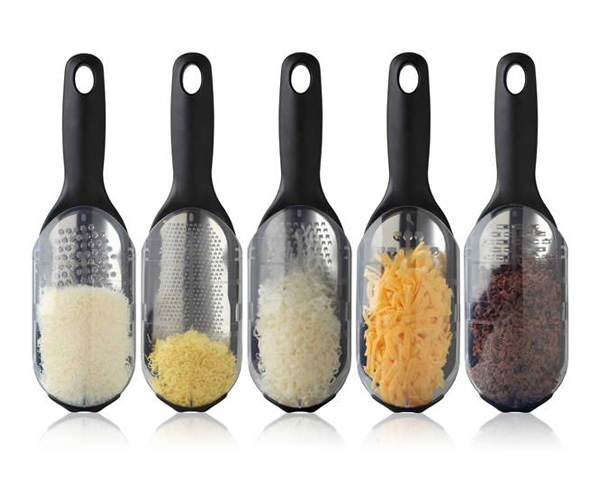 This would be great to have in the kitchen for everyday use, especially for different kinds of cheeses. Just moved to smaller place and this would be handy. perfect present for my mommy! she would love it! 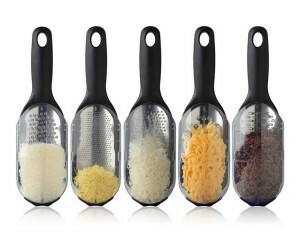 I love that this grater has the catch container. This would be great to have!